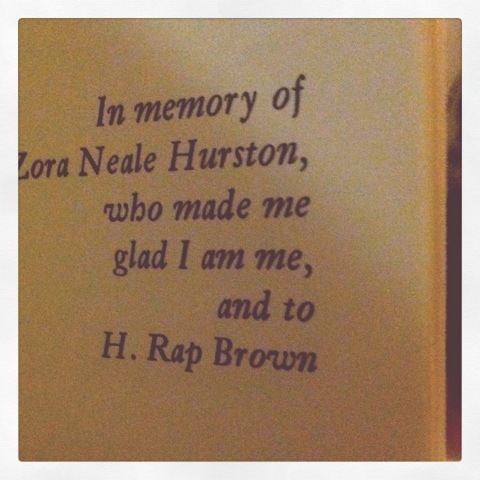 So I was digging through some of my old books at my mother’s house last week, when I stumbled upon this one. 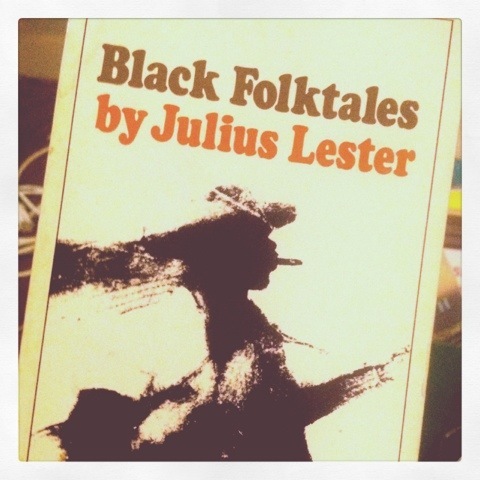 “Black Folktales,” by Julius Lester. For those of you who don’t know who Julius Lester is, just know that he’s also the man who wrote, “Look Out, Whitey! Black Power’s Gone’ Get Your Mama!” No that is NOT a joke. Very real. I just found it funny that this was what I was given as reading material. 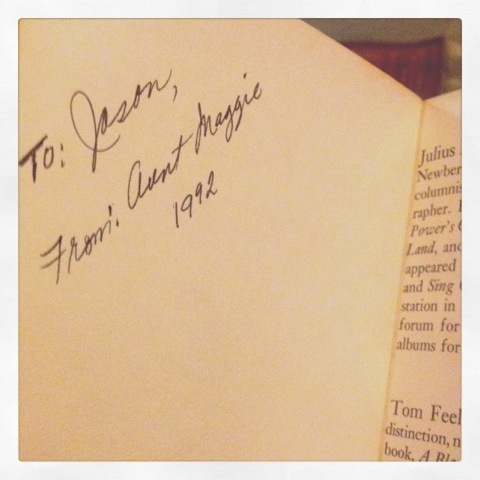 And knowing Aunt Maggie, it was probably a Christmas present. Yes, she was that aunt. Oh, and this final pic…is just awesome. Get with it.